291 butterflies in one’s stomach: cảm giác lo âu (trong bụng) trước khi phải làm chuyện gì mà mình e ngại – Lots of people get “butterflies in their stomach” before making a speech. 292 buy into: gia nhập – We plan to “buy into” this partnership. 293 buy out: mua đứt – A rival store owner offered to “buy out” my father’s, but he declined. 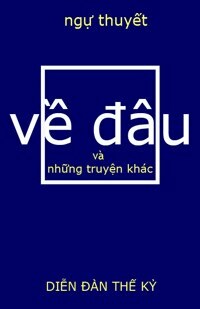 295 buy time: để có thêm thì giờ làm chuyện khác – Renting an apartment will “buy us time” to look for a house of our own. 296 buy up: mua hết luôn, chẳng nhường cho ai khác – That wealthy investor wants to “buy up” all the land in this area. 298 by all accounts: theo như lời mọi người – “By all accounts,” the picnic was a great success and everyone had a lot of fun! 299 by all means: đương nhiên rồi, có chứ – Are you coming to our dinner? – “By all means,” I will be there on time! 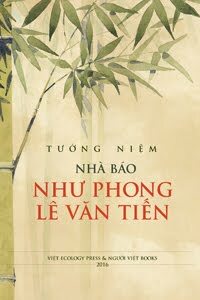 301 by and large: nói một cách tổng quát thì – “By and large,” Lisa’s first novel was a success, which made her very proud. 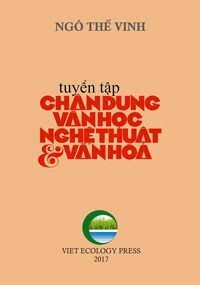 303 by chance: tình cờ – We ran into Bob and his new wife at a public auction last week, purely “by chance.” [by chance = by coincidence]. 304 by choice: tự ý, cố tình – Hey, nobody told me to come today; I am here “by choice,” and I want to make that clear. 305 by coincidence: tình cờ – “By coincidence,” Jim and I moved into the same apartment complex on a same day last month. [by coincidence = by chance]. 306 by dint of: bằng cách – “By dint of ” sheer hard work, my brother got his engineering degree from the MIT in just three years! [dint = force, power]. 307 by far: hơn rất nhiều – Dr. Jones is “by far” the meanest grader in the English department; no wonder, his classes are usually very small! 308 by heart: thuộc lòng, nhập tâm – Japanese education puts heavy emphasis on learning “by heart.” [by heart = by rote – learning by heart = rote learning].